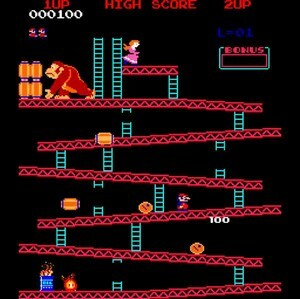 Donkey Kong has a new record holder. And he’s a plastic surgeon. Hank Chien, MD scored 1,061,700 points in 2 hours, 35 minutes, breaking the world-record score for the classic arcade game Donkey Kong. Go and read the piece as to how he did it, and more interestingly, the painstaking steps he had to take to verify his score. The feat does lend some anecdotal support linking video games and the hand-eye coordination required for surgery. There are small studies linking the laparoscopic skill of surgeons with how well they do on video games. With that in mind, those considering a plastic surgeon may want to seek Dr. Chien out. Not only is being the King of Kong seriously cool, but it can also be an objective indicator of his surgical skill.